In advance of a Party meeting on the future of European, Green members of the German Bundestag and European Parliament discuss the future of the European project. As the EU’s largest economy, the decisions the economic direction that Germany takes will have a major impact on the rest of the Union. 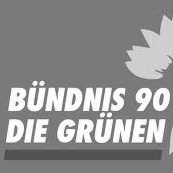 This article by the German Greens examines how this ‘engine of Europe’ can be turned green.